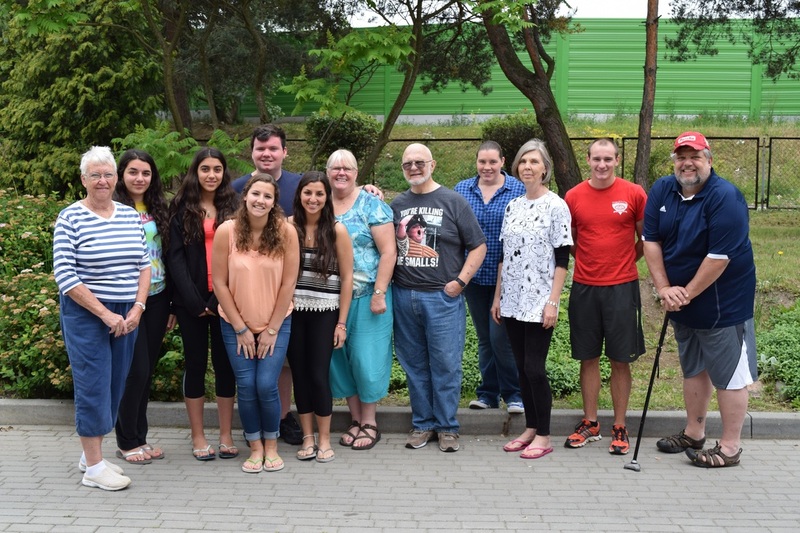 The American-Polish Partnership for Tczew organizes an annual English Language Camp in Tczew to help facilitate the interaction of Polish students and Americans to help build strong relationships and improve English speaking skills. Through these relationships, our American staff helps Polish students practice their English and become more confident through classroom activities, group games, and special events. 10-20 dedicated Americans who want to gain new experiences and help the global community. Organize classes and group activities such as baseball and dances to encourage the use of the English language. It all comes down to a love of helping the students and a love of Poland.